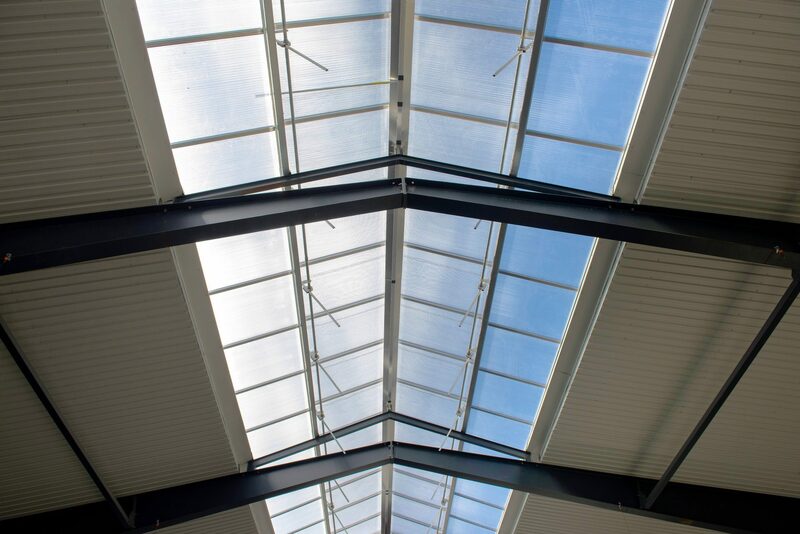 Our projects are being built in cooperation with you to suit your needs. We build Intellifarm stables and Agri AirCleanere with the latest technology that contributes to future security of your business. 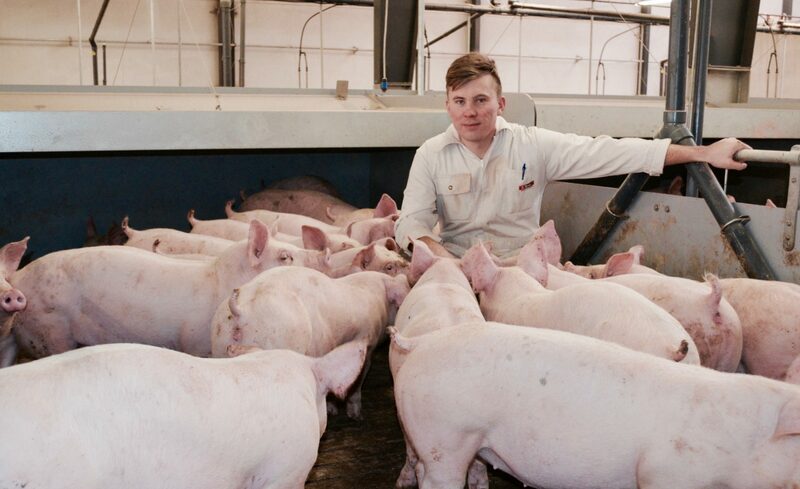 Intellifarm for finishers with 5140 pig places and Agri AirClean to reduce ammonia and odor. Kim’s Intellifarm for finishers is the first of its kind. 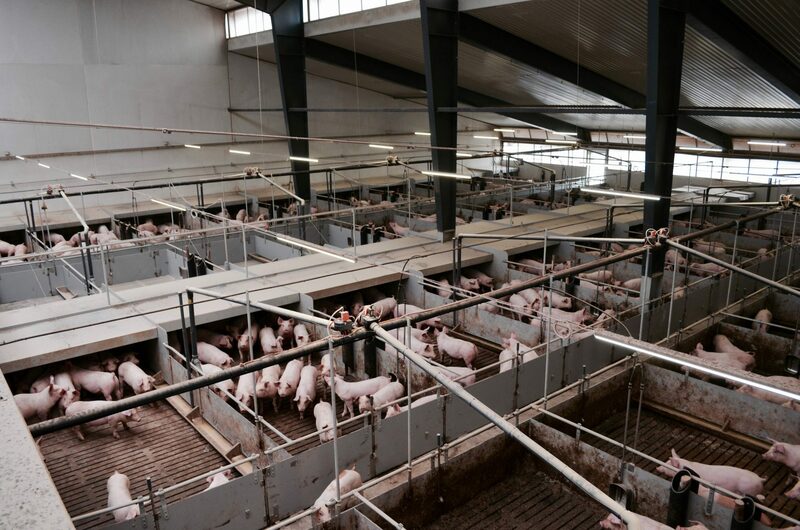 The choice of the Intellifarm concept allowed Kim to build 20,000 pigs produced per year, against 12,000 pigs produced per year, if he had chosen a traditional building without environmental technology. Agri AirClean AirCleaning reduces the impact of the stable on the environment, thereby future-proofing Kim’s farm. Wide corridors ensure fast exit when pigs are to be delivered.